There has been speculation that the so-called “divorce bill” will amount to anything between €40 billion and €100 billion (US$46-114 billion). Johnson, however, dismissed €100 billion (£87.7 billion) as an “extortionate” sum. ‘Go whistle’ describes a futile demand that will never be met. Johnson added that no contingency plan is in place in case the UK crashes out of the EU, as he claimed the country will get a “great deal” in its Brexit negotiations. His comments come after the Telegraph recently reported that Prime Minister Theresa May is ready to pull out of Brexit talks in September if the EU actually seeks to demand the €100 billion. A senior Downing Street source reportedly told executives in the finance industry to ready themselves for the UK to crash out of the EU without a deal. The move would reportedly be made to show EU officials that May will have a strong hand in leading negotiations, and back her claim to EU Parliament President Jean-Claude Juncker that she will be a “bloody difficult” woman. 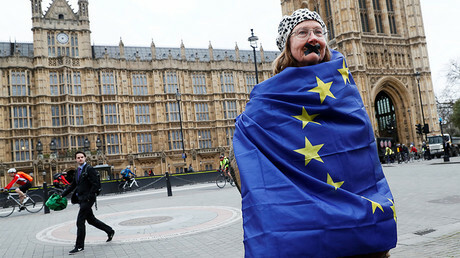 Shadow Foreign Secretary Emily Thornberry, however, hit out at the government for failing to outline what it would do to minimize risks in case of a “no deal” scenario. 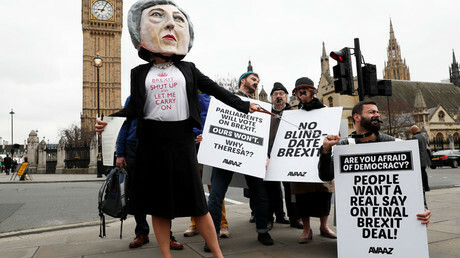 “It is slightly baffling, as it is the Prime Minister, or at least the Prime Minister for now, who decided to put the no deal option on the table and she couldn't stop using the phrase during the election campaign,” she said, according to Sky News. 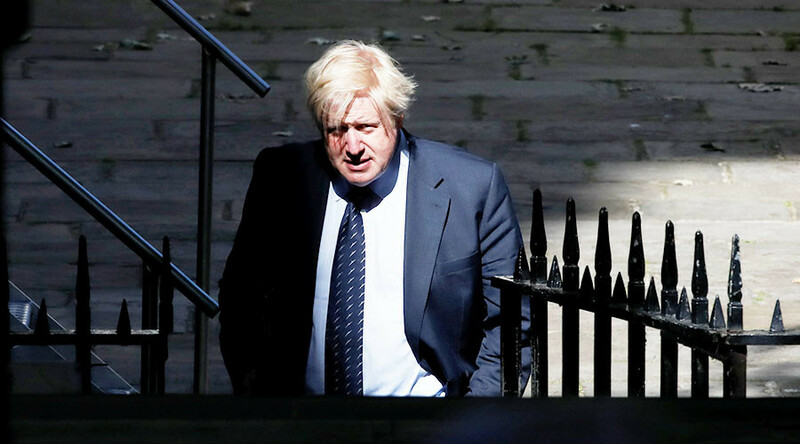 Johnson, however, said the likelihood of the UK withdrawing without a deal in place is “vanishingly thin” as it is in the interest of all 27 EU member states to come to an agreement over Brexit. “There is no plan for no deal because we are going to get a great deal and just for the sake of example and illustration, I would remind you that there was a time ... when Britain was not in the Common Market,” the foreign secretary remarked.